The British Fencing Board announces the timetable and process for the 2018 Election of Board Directors. The election is required to fill two Elected Board Director positions which are vacant through Directors’ time expiring and one further Elected Board Director vacant through resignation. It is essential for any candidate to study this document and consider whether he or she has the capacity and experience to fulfil the role and responsibilities. The BF Board has set the following 2024 vision, mission and objectives. 2. 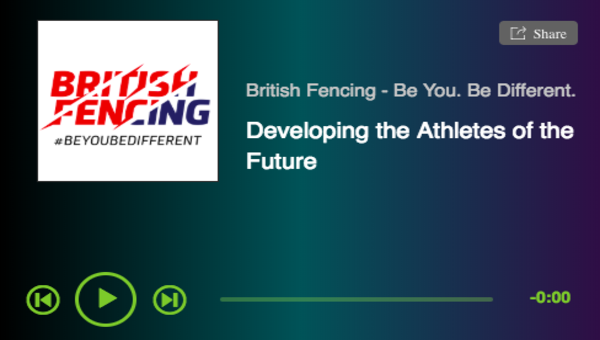 A stronger, empowered community of 30,000 fencers, volunteers, coaches and supporters. are currently under-represented on the Board. Therefore the Board specifically encourages candidates from these groups to stand. Below is the detailed information about the election from the British Fencing Electoral Officer. 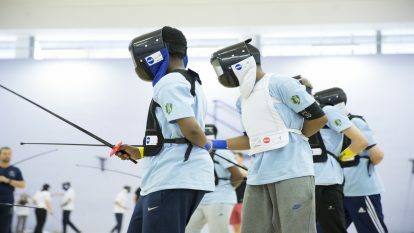 The Qualifying Date is the date at which a member of British Fencing must be a “Qualifying Voting Member” in order to be eligible to vote in the election. Under the Articles, a Qualifying Voting Member is any Member who is a fully paid-up Voting Member and whose name is entered on the Roll on the Qualifying Date. In other words, if you want to vote in this election, you must make sure that by not later than the Qualifying Date shown above the British Fencing Head Office has your name entered in its records as a fully-paid up voting member. Under the current rules, members in the following categories who are aged 18 or over are Voting Members: Starter, Recreational, Compete. 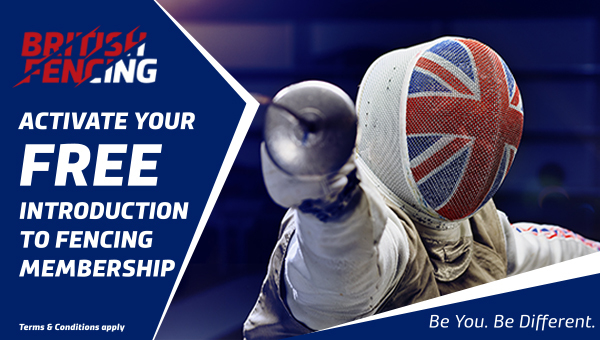 The Nomination Date is the date by which completed Nomination Forms must be received by British Fencing Head Office. Please note that forms must be received by BF by 12 noon on that date. Please see the Instructions for Nomination of Directors accompanying this notice.